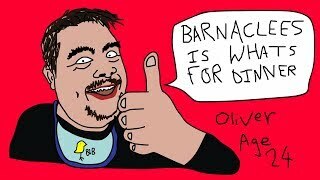 Discover Barnacules Nerdgasm's Youtube and Instagram stats, most viewed videos and tag analysis. Welcome to Barnacules Nerdgasm the supreme 3D printing, Coding, Software, Hardware, Nerd Culture, Geek Culture, Virtual Reality (VR), Simulations, Robotics and much much more YouTube channel. If you like to receive your entertainment, education & reviews with a heavy dose of comedy and innuendo then you've come to the right place. I've been producing YouTube video full time for over 6 years but started doing it full time as my day job about 2 years ago when Microsoft laid me off after a decorated 15 year career as a Senior Software Developer on the Microsoft Windows platform. I had a hand in shipping every major client and server operating system including Windows XP, 2000, 2003, Vista, 7, 8, 8.1 and 10 during my career and I know a lot of low level stuff about the Microsoft operating systems and the internal mechanics and operations of the Microsoft corporation. If you have questions come ask me on Twitter via @Barnacules, I'm a very social guy! 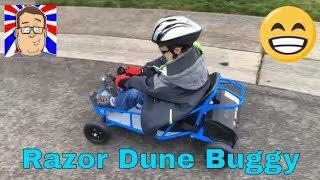 Get inspired by discovering the TOP 100 Youtube videos of Barnacules Nerdgasm. Best Gaming Room Tour on YouTube Racing Sim, 3D Printer, Consoles & More! 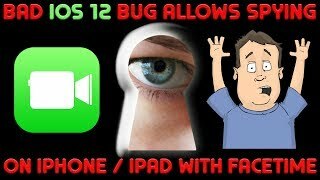 Prevent Windows 10 Spying On You, Privacy & Security Matter! 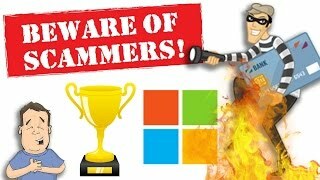 Don't try to scam an ex-Microsoft employee or you will regret it! 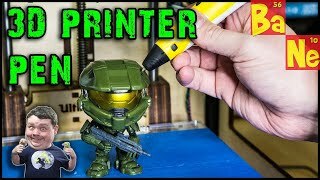 Cheap 3D Printing Pen is absolute crap & lots of fun at the same time! 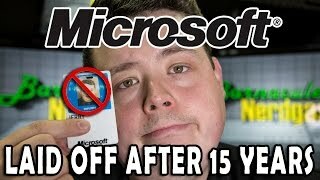 Microsoft laid me off after 15 years of service. 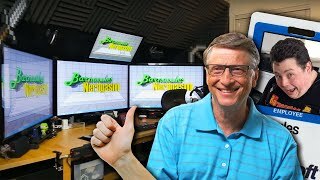 My life after Microsoft? Happy New Years - Let's Make 2019 The Year To Remember! 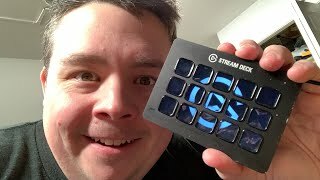 Discover which video tags are used by Barnacules Nerdgasm for the most videos.